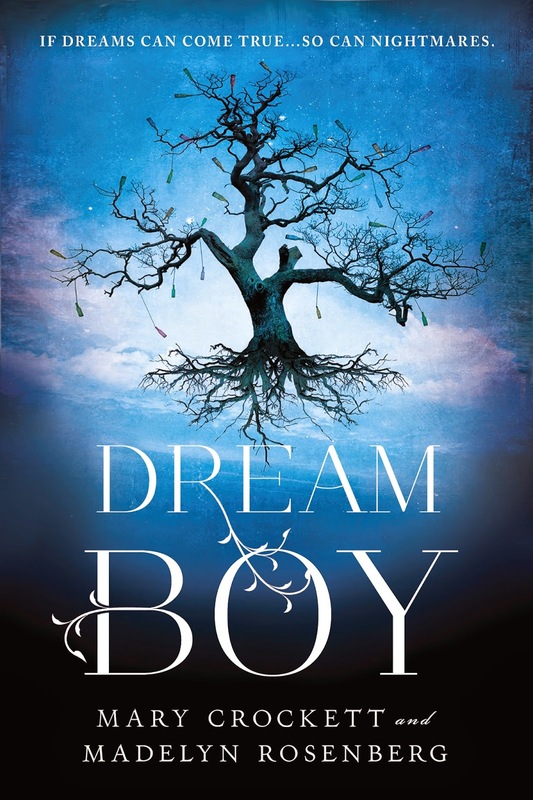 Welcome to my stop on the official DREAM BOY blog tour. 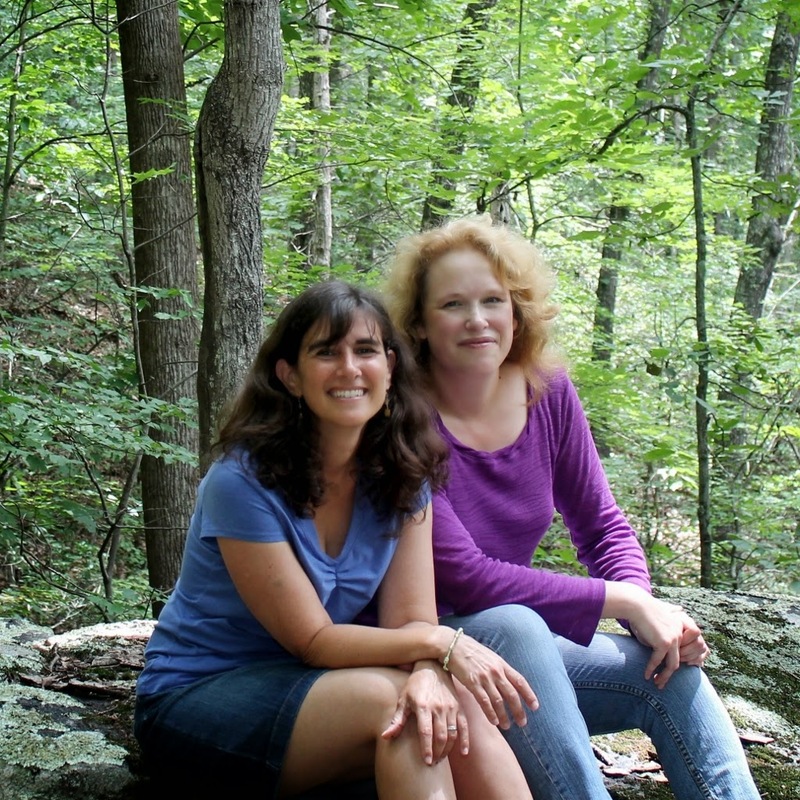 Today I have an awesome guest post with Madelyn & Mary...it's an very fun 14 Random Facts. I LOVE the way they put their own unique spin on it! I’ve always been a dreamer. Daydreams. Night dreams. Dreams of grandeur and dreams of escape. If I were an onion and you peeled back the papery outside, you’d find layer after layer of eye-watering dreams. And in the center, where there’s that little curlicue of onion heart? There’d be a puff of smoke from the dreams that burned away. It was all just brain waves, I thought—disconnected, like the notebook that my friend Talon keeps. She draws a line down the middle of the page; on the right she writes everything she remembers about a dream, and on the left she puts notes about the stuff that’s happening in real life, things that might trigger her subconscious. Reality on one side, dreams on the other—a clear line between the two. But it turns out there are no clear lines, just a jumble of what is and what might be. And all of it is real. Madelyn: I played basketball in junior high until everyone kept growing but I stopped. Mary: I was a giant in 7th grade and was therefore recruited to play basketball for The Gators, a rec team that my friend's father coached. I was so embarrassingly clumsy on the court that my height was not long considered an advantage. Madelyn: I have an incredibly weak stomach and a ride on the wrong roller coaster can ruin me for the day. Mary: After we rode the Zipper at the Salem Fair, my boyfriend was so traumatized that I felt the need to comfort him, even though I was busy puking in a trashcan at the time. Literally: one hand gently rubbing his back, the other on the rim of the trash barrel, keeping myself steady as I spewed chunks. Madelyn: When I was in high school my favorite color was black; now it’s yellow. Madelyn: My favorite meal of all time was a 9 course dinner made out of snake. Madelyn: My favorite book is The Phantom Tollbooth. Mary: I learned the word “doldrums” from The Phantom Tollbooth, and it remains one of my favorite words even today. Madelyn: My grandmother wanted me to be named “Missy” and she called me that until I was old enough to correct her. Mary: My mother only agreed to name me “Mary” after her mother-in-law because she was convinced I was going to be a boy. My name was supposed to be James Alan. Madelyn: I still put ketchup on my scrambled eggs. Mary Crockett likes turtles, licorice, and the Yankees. Madelyn Rosenberg likes cats, avocados, and the Red Sox. Luckily they both like the weirdness of dreams (and each other) enough to write novels together. The friendship has survived three moves, six kids and countless manuscript revisions. Madelyn lives just outside of Washington, D.C. Mary remains in the mountains near their hometowns in southwestern Virginia. You can find them on Twitter @marylovesbooks and @madrosenberg or their blogs at www.marycrockett.com and www.madelynrosenberg.com. 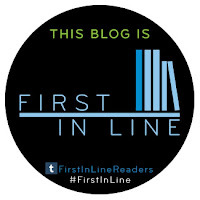 Thanks to Sourcebooks Fire, I have one finished copy of DREAM BOY to give away to one lucky reader! I absolutely LOVE that excerpt! The voice is catchy and it pulls you in. I have very vivid dreams that range from scary to happy. I think it would be fun to read this book. Congrats to the ladies on the new release!!! This sounds very intriguing :) Ummm... I don't know if you could pay me to try snake! Bleh... lol! love all the great facts. I Love the book Summary & Excerpt and even the 14 Random Facts this book looks and sounds an awesome book! thanks for the great giveaway! Unfortunately, most of us has discovered there are no perfect boys or girls. Beware, some indeed are more flawed than others. All one can do is objectively try to pick the best. If dreams come true .. So can nightmares .. I love that .. I absolutely adore this blog the more and more I'm on it I love it more ! So much different stuff ! Sometimes I have dreams so real I wake up afraid or upset and it stays with Me all day long .. The most recent one was that my friend killed someone or she cslled me for help or something I went there and she had set the house on fire Me and my almost 4 year old were running and my daughter fell and got her finger cut off.. There's a lot more too it and in my dream it was so real.. It bothered me all day long.